Sometimes in life you get given something that is just so beautiful you just have to share... So recently I’ve been coming home from work and enjoying a good old cup of tea and biscuit (I’m loving the cookies at the moment, however, other biscuit types are available). I realise that this may be a turning point in my life as old age is most definitely setting in, or maybe not, maybe I just enjoy a good brew. You can get your own beautiful teacup here from John Lewis. At least now I can sup my tea and biscuits in style! Nothing beter than a cup of tea, cute cup. 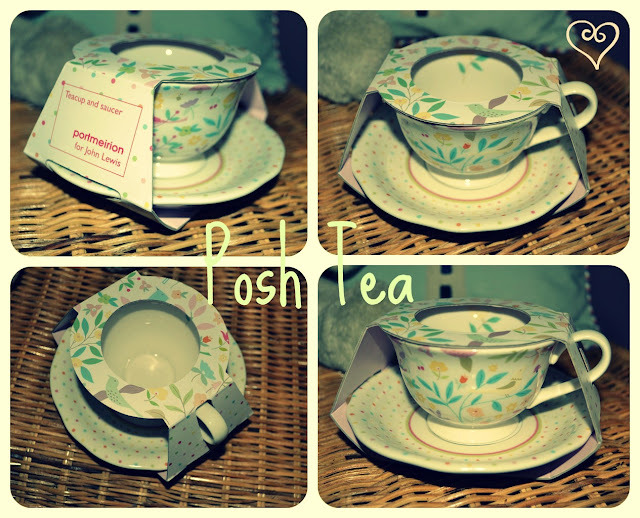 love these tea cups! they are too cute! Adorable! I have 5 teapots in my house now, they're taking over my kitchen! Beautiful tea set! I'm almost embarrassed to say this, but I had my first legit cup of tea yesterday. Most of my life I've been anti-tea - called it "dirt water" haha. But I was recently exposed to the awesomeness that is the tea world. 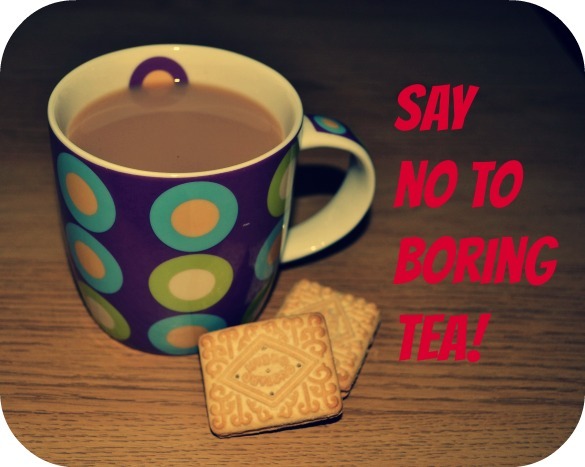 It's not just Lipton, yuck! I want to get lots of cups and saucers now! Thanks for stopping by my blog. Means a lot. i need some tea right now !!! xO! Thanks for visiting ! Love this tea cup ! Won't you use it ? Enjoying your post on tea cups! Nice your blog too..... And thanks for commenting ours! Thanks for your kind comment ! 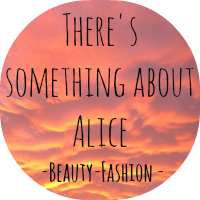 Your blog is awesome and your style is lovely !! that is the cutest cup and saucer! i'm a tea & hot chocolate fanatic. i just did a post using a fancy cup filled with hot chocolate (and marshmallows). What a cup ;D! Want one <3! Cheers and thanks a bunch for dropping by! That teacup is awesome !! Oh this is so cute, definitely drinking your tea in style! OMG that is the cutest teacup ever! 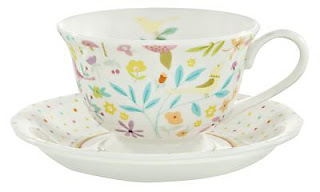 these tea cups are adorable and may enhance the ritual of tea drinking! Great post! 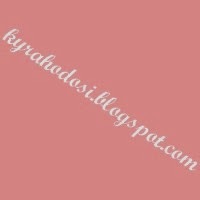 I love your blog, the banner, the background, the layout, everythinG!!! I am a new follower!!! 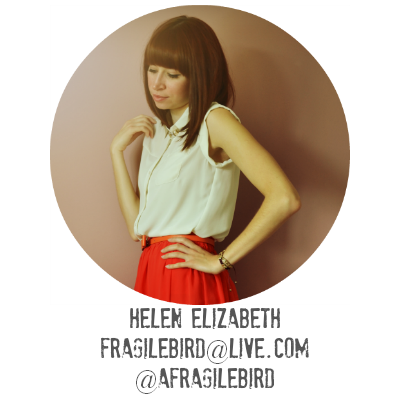 I have a blog too, if you like, you can check it out!